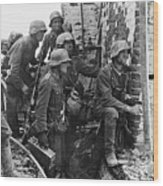 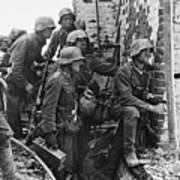 Battle Of Stalingrad Nazi Infantry Street Fighting 1942 is a photograph by David Lee Guss which was uploaded on September 13th, 2016. 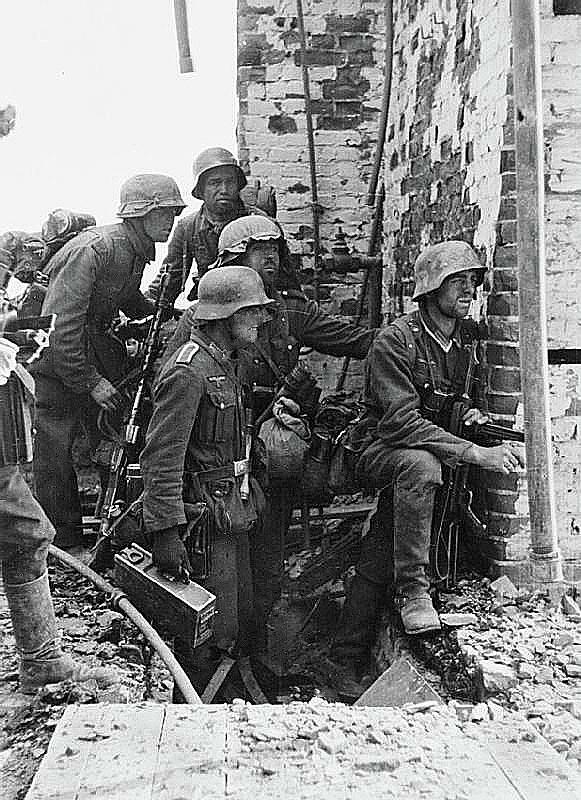 Battle of Stalingrad, Nazi infantry street fighting, 1942. 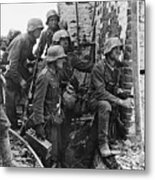 There are no comments for Battle Of Stalingrad Nazi Infantry Street Fighting 1942. Click here to post the first comment.